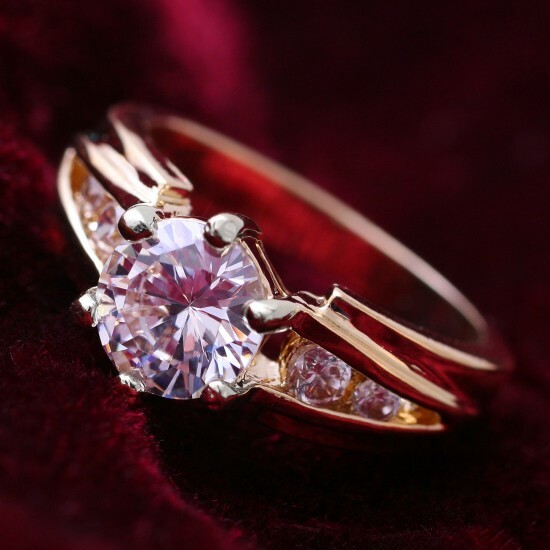 If you think that jewelry pieces with diamonds are the greatest gift ideas for Valentine’s Day, you might be wrong. Today, we live in a world, where diamonds are just pieces of fine jewelry. They used to be unique and rare and that was their charm. Years ago, diamonds weren’t so affordable and so common. Back then, receiving a diamond ring used to prove a man’s love and serious intentions. Today, you can buy diamonds online, at a local department store or at some less than fancy jewelry store. Besides, there’s still no definite answer to the question whether synthetic diamonds are actually diamonds or not. 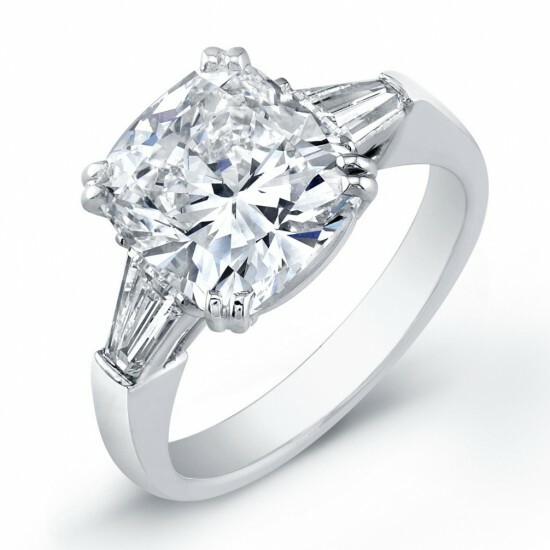 If love were measured in money or diamonds, then a diamond ring for Valentine’s Day would have been a great gift. However, isn’t it better to shower our loved ones with kind words, attention and love? Dear men, share your love and plans for the future with your girlfriends. You don’t need to kneel in the middle of some fancy restaurant, holding yet another piece of synthetic jewelry, trying to impress the girl. Are you sure you really know what would impress her? Isn’t there any chance you might have misjudged her? Maybe you should consider other ways to surprise your girlfriend. Instead of buying a huge synthetic diamond, get a heart-shaped box and put inside a chocolate candy, also shaped like a heart. This will surprise her, too, but it will also demonstrate creativity, attention to detail and thoughtfulness. Wouldn’t be at least a little bit curious to see the look on her face? Then, you can still ask that long anticipated question. Dear ladies, this post is in no way an accusation of mercantilism. We’re just trying to figure out some new, creative and unusual ways to impress a girl. 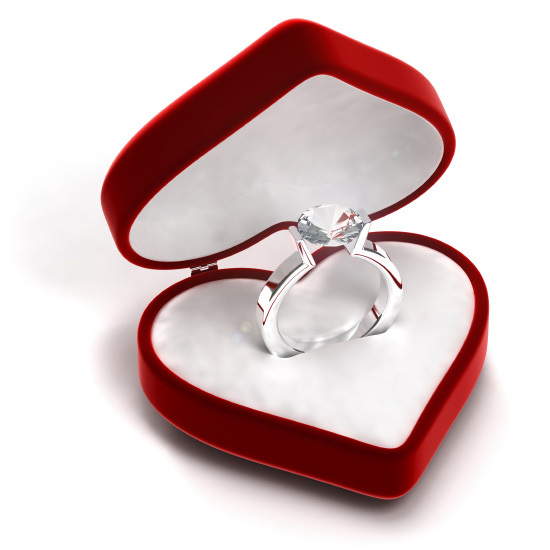 What would a diamond ring mean to you on Valentine’s Day? Would you take this as a definite sign of love or would you think it’s just a form of bribery? And how would you like your beloved man to propose? We would love to hear your romantic fantasies for this year’s Valentine’s Day.